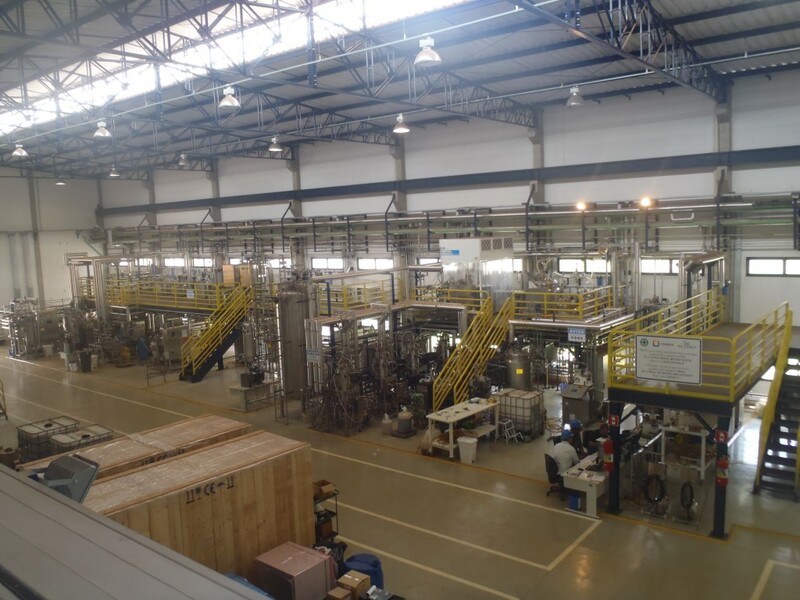 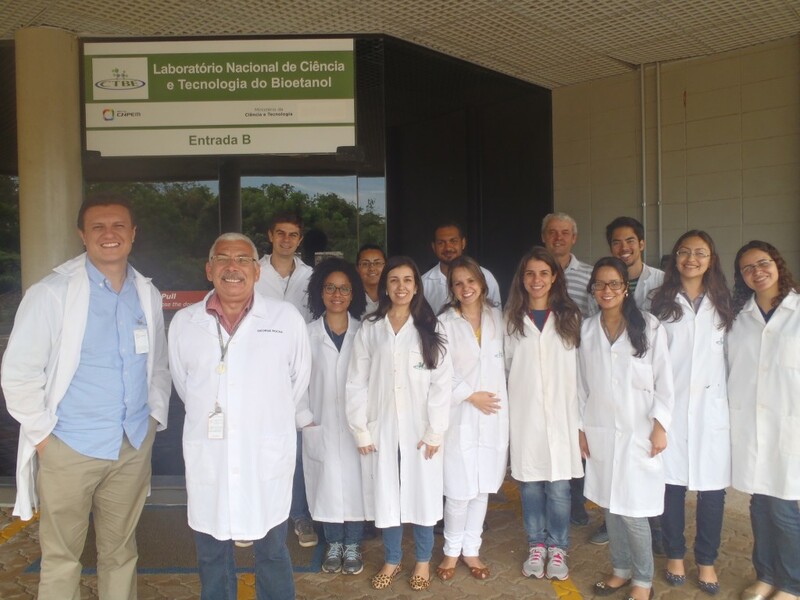 Héctor A. Ruiz visited the Pilot Plant for Process Development – CTBE, Campinas, Brazil, 2014. 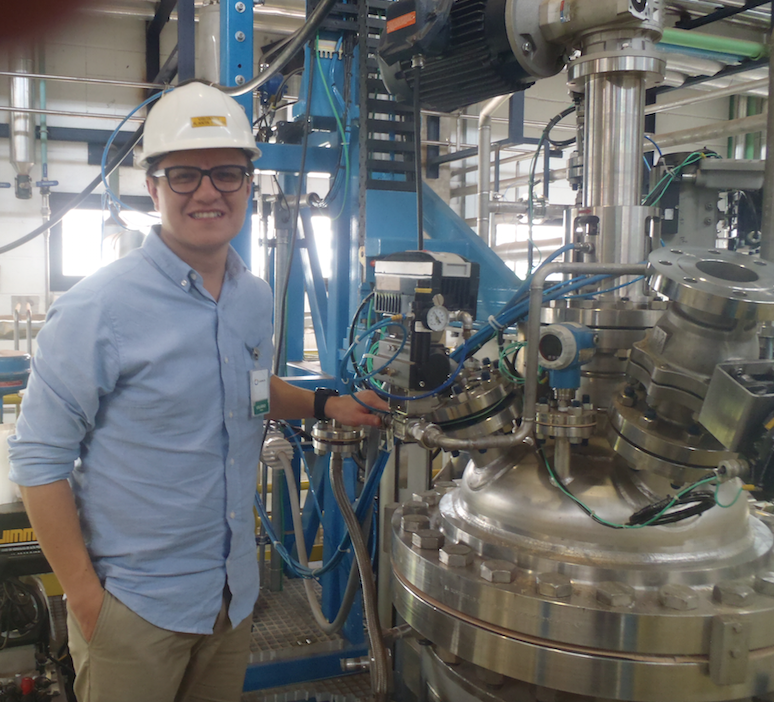 This is a semi-industrial scale (300 liters) for the production of ethanol and other compounds derived from lignocellulosic materials. 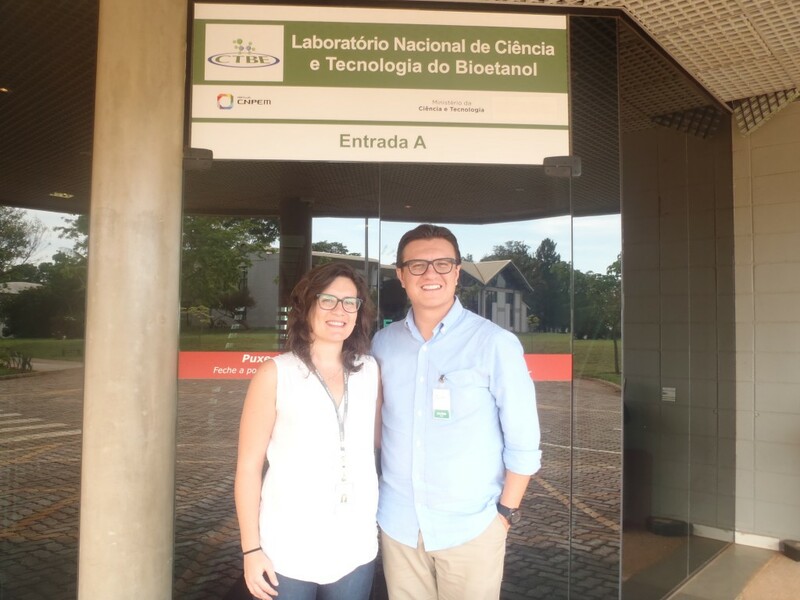 I would like to thank Prof. George Jackson de Moraes Rocha for all his knowledge transmitted during my research stay in the CTBE and his research group.